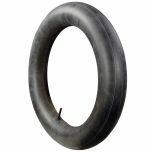 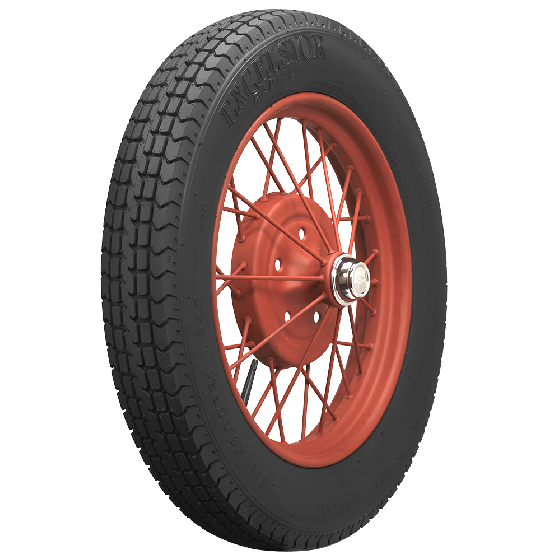 Are these tires ok to use on a 21" Model A rim? 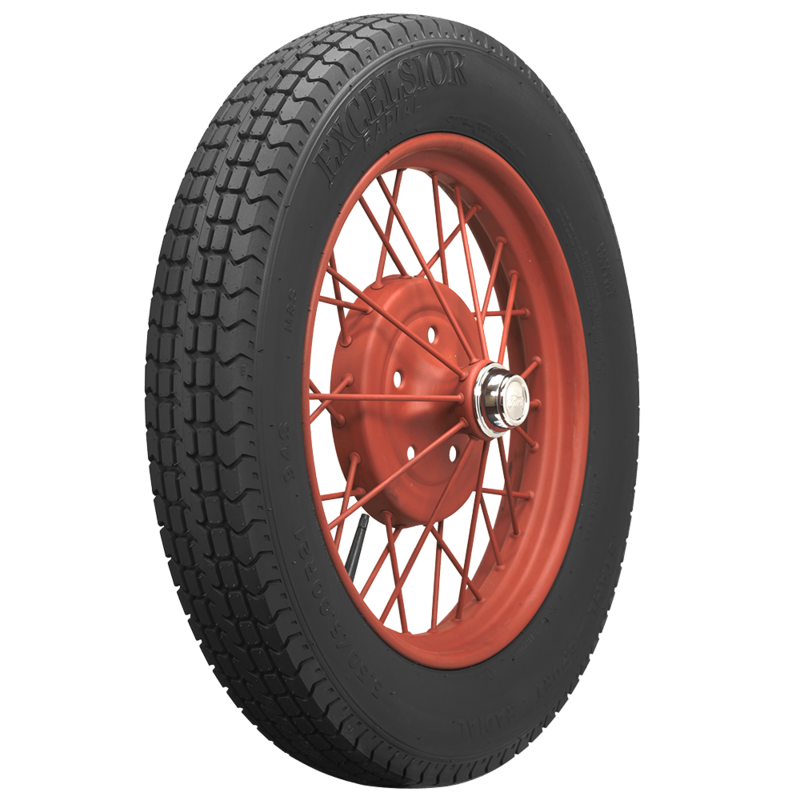 These are a bit larger than the standard 440/450-21 Model A tires. 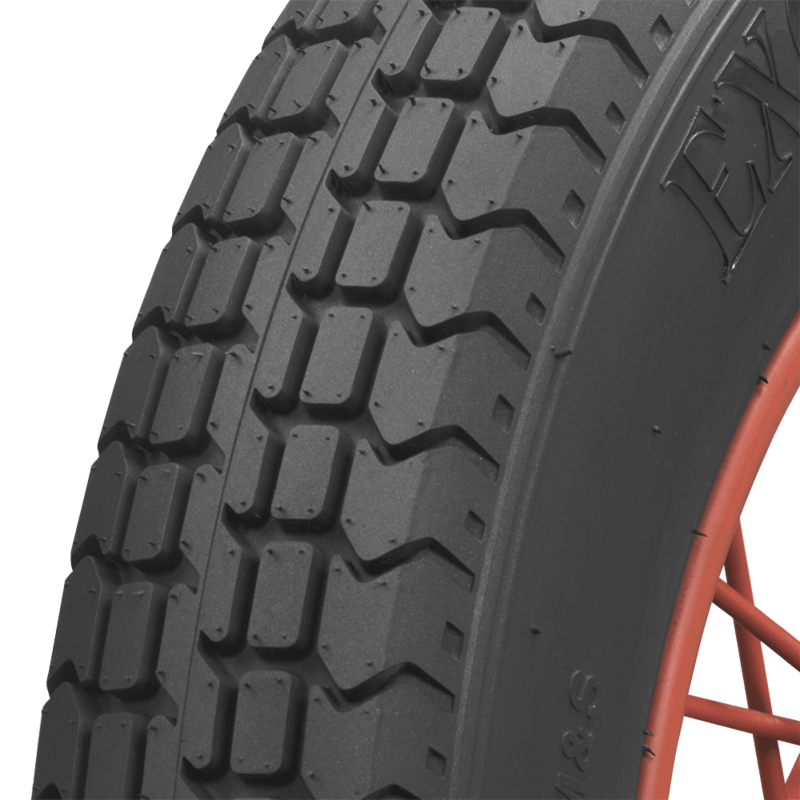 A standard Model A rim is 3" wide, and the recommendation for this tire is 4" to 5". 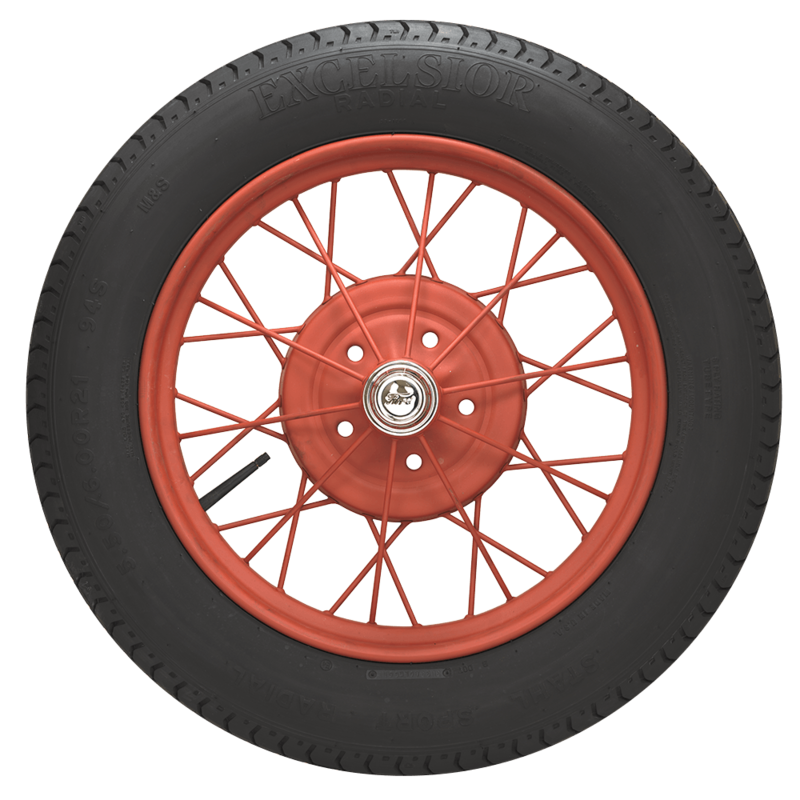 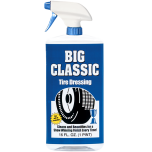 It is possible these might work, but we cannot guarantee this dimensionally or that they will wear uniformly if mounted on a narrower rim.